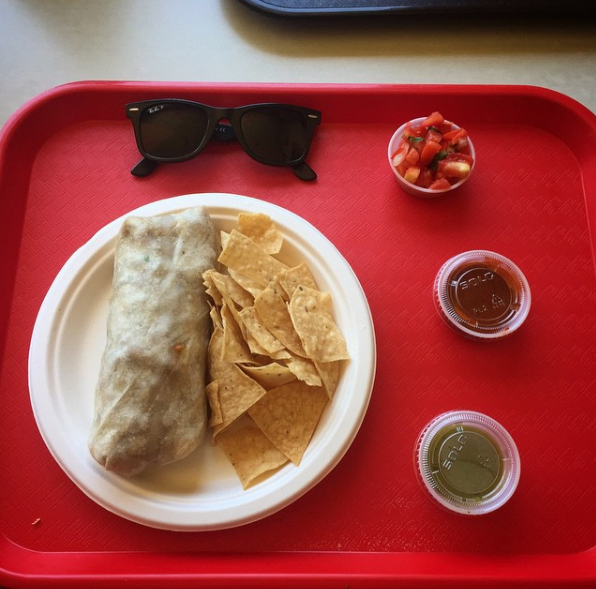 Four Local Burritos That Do It Right - Yo! Venice! 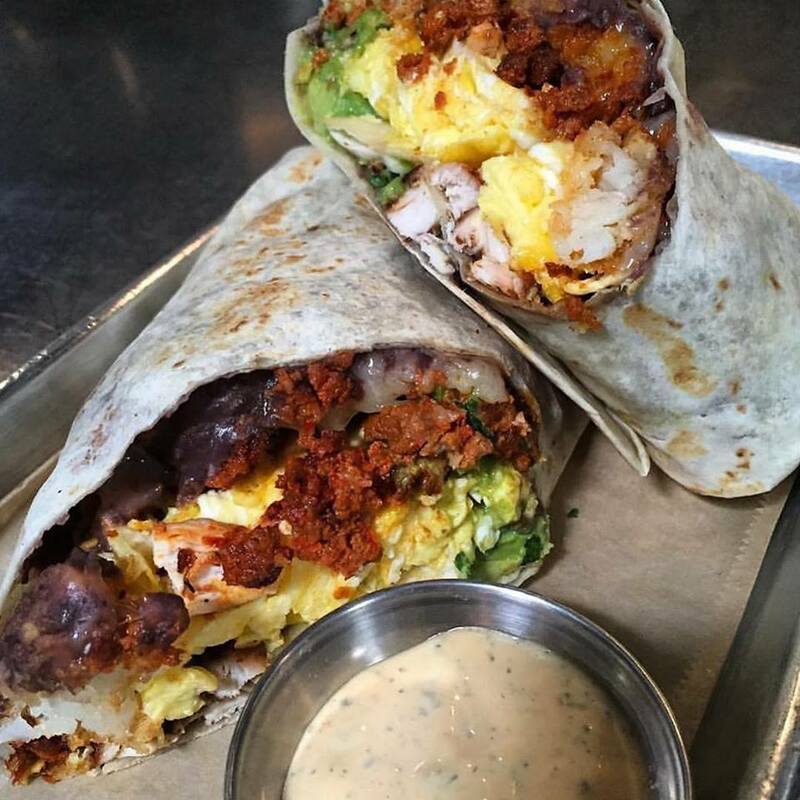 Breakfast burrito heaven at Cerveteca Culver City. Photo: Facebook. While most burritos look the same, not all burritos are created or enjoyed equally. 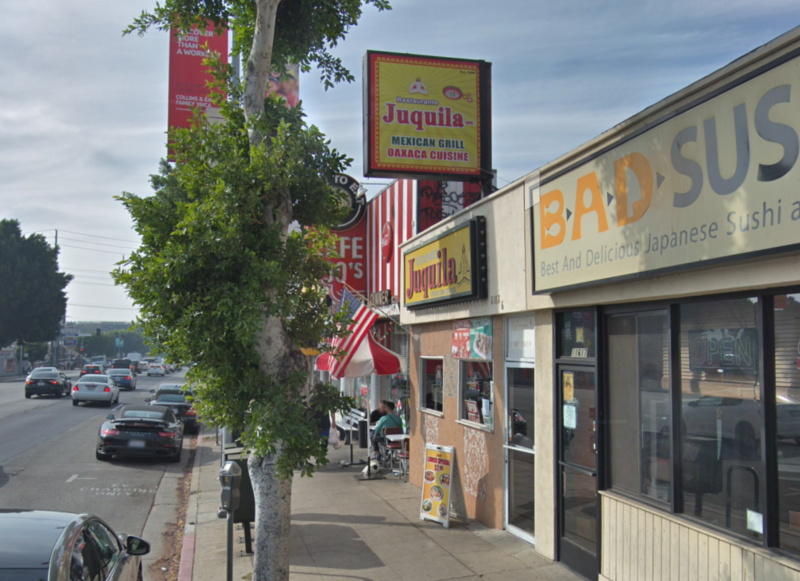 In honor of this very special day – here are four burritos that can be found on the Westside and Santa Monica that stand out from the pack. At Gilbert’s, located on Ocean Park Boulevard in Santa Monica, diners for the past 45 years havebeen comingg for the Super Mule Burrito, staying for the margaritas and leaving with leftovers. 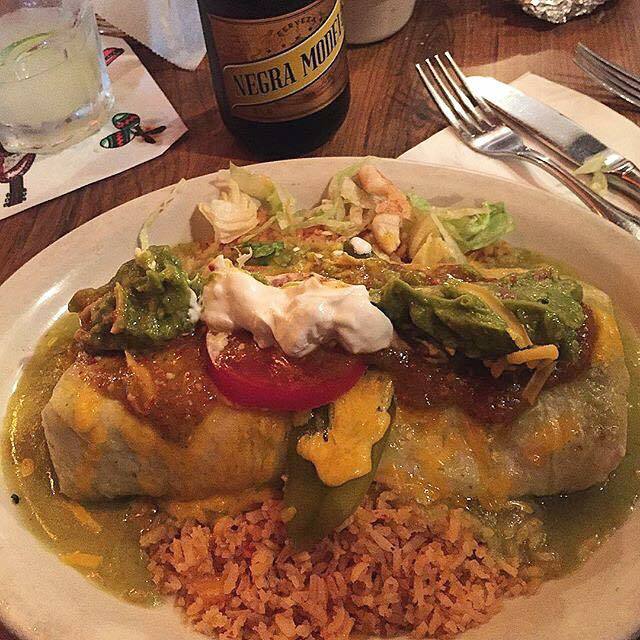 To be put simply, the Super Mule (or any burrito at Gilbert’s for that matter) is a wet burrito, but it is a wet burrito done right. Served on a bed of rice, this is Mexican comfort food at its finest.